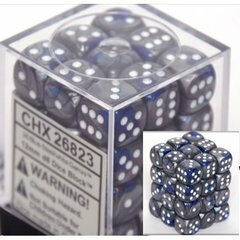 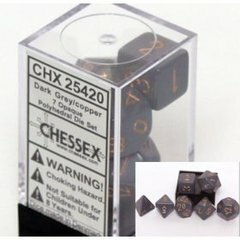 Vortex Orange / Black 7 Dice set, in its original plastic cube from Chessex. 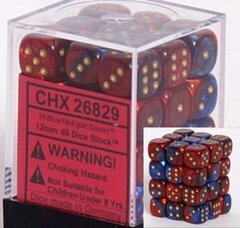 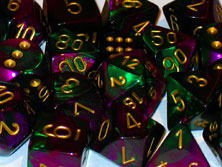 Comes with one D4, D6, D8, D10 0-10, D10 00-90, D12, D20. 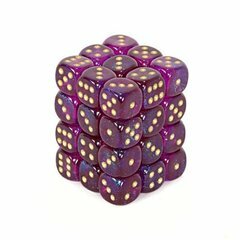 Picture shows the style of the dice.